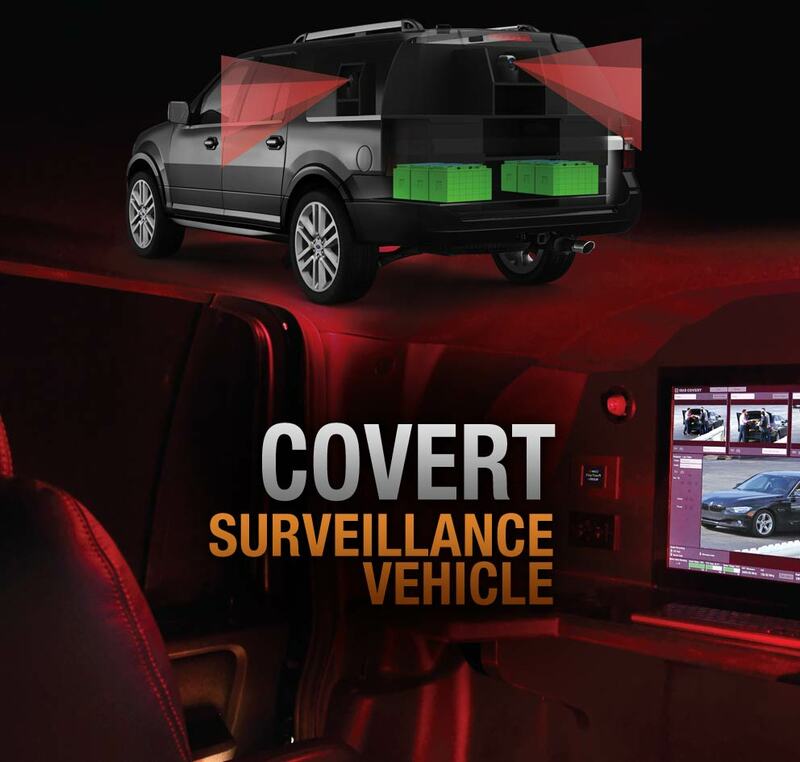 Point Blank’s capabilities extend beyond body armor and ballistics to innovative technologies for security surveillance and wireless communications. Supported by a team of research and software development specialists (Advanced Technology Group), the Company continues to forge ahead with the latest innovations in digital surveillance systems. 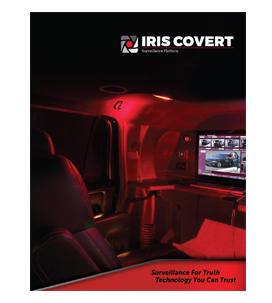 Point Blank has developed a complete line of IRIS In Car Video, IRIS Covert Mobile Surveillance Systems, and other wireless products to meet the growing needs of law enforcement, as well as schools, transit, public safety and transportation customers.